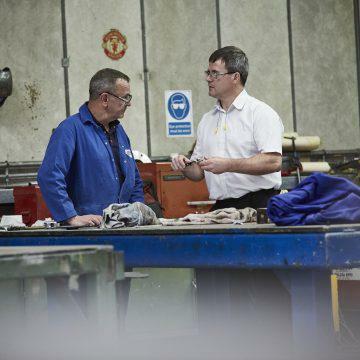 Redhall Jex has many years’ experience in providing solutions for clients who want to benefit from our full range of engineering capabilities. 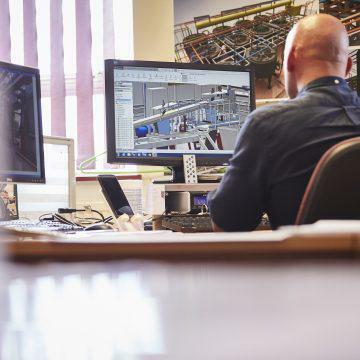 Our unique combination of project skills and manufacturing services are our key differentiator for clients seeking an ‘all-in-one’ package solution. 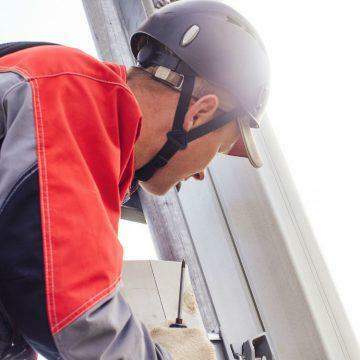 By employing highly skilled personnel in a variety of disciplines we can co-ordinate all the activities required to successfully deliver projects within agreed time and budget constraints. We start with consultancy and feasibility studies to understand your requirements. Then using the latest 3D modelling software, our design team creates the concepts and proposals ensuring clear communication of ideas. We then develop these into smart, innovative and practical designs. We are also able to co-ordinate all aspects of the procurement process from purchase through to line integration. In our specialist areas such as the Food & Beverages Industries, we provide impartial advice to ensure the best process solution. Our project teams understand customer priorities and perspectives, working within these fast-moving sectors, to deliver multi-discipline engineering solutions within exacting timescales. 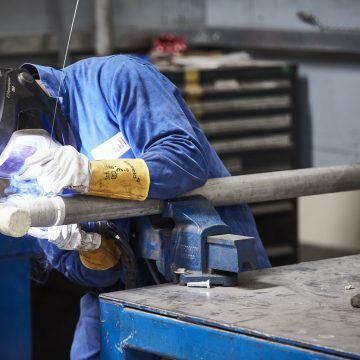 Our manufacturing facilities enable bespoke production of a broad range of fabrications including pipe work, structural steel work, process skids and machinery. 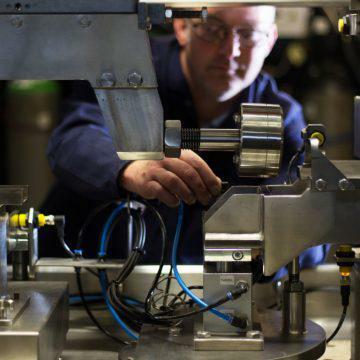 With an additional in-house capability to develop and incorporate software or integrate proprietary process control and automation, we have the complete manufacturing portfolio. Our project management team will manage all aspects of installation and commissioning including the on-site activities of sub-contractors and take the role of CDM Coordinator to ensure compliance to current legislation. Safety remains our main priority at all times. The collation and delivery of all documentation, material certificates and test protocols provide the necessary audit trail for regulatory compliance. We ensure that agreed line productivity targets are met before a handover protocol completes the project.